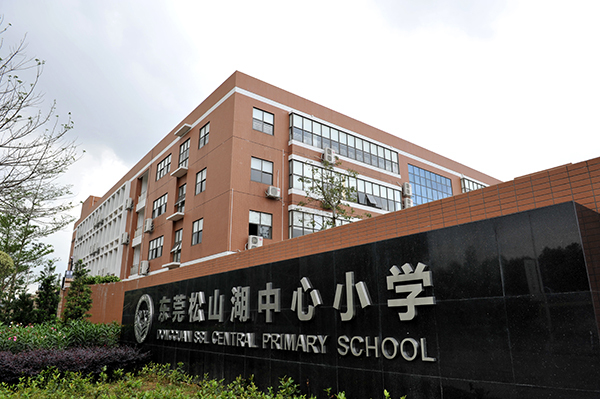 Formerly known as Primary School of Dongguan Middle School—SSL School, Songshan Lake Central Primary School was put under the administration of Songshan Lake Administrative Committee on July 11, 2009. Located in Songshan Lake (Biopark) High-tech Zone at the intersection between Daxue Road and Xinzhu Road, the School has a land area of 120 mu and a gross floor area of 80,000 square meters. 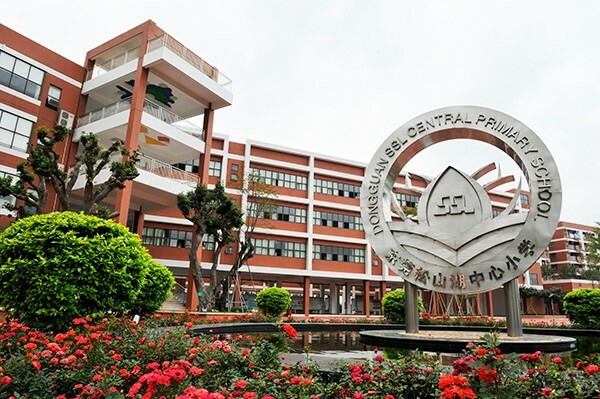 Divided into the South Campus and North Campus, the School has been built with teaching buildings, office buildings, culture and art general buildings, canteens, dormitory buildings, terraced gardens, playgrounds and stadiums.